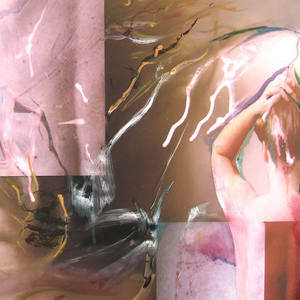 I am a London based artist, originally from New Zealand. I am interested in the relationship between painting and photography, the authorial and the mechanical, reality and the imagination. I see patterns and rhythms in the processes that I use and in the marks that I make digitally. I emulate and embellish these digital marks in paint to create numerous points of departure. I try to convey a sense of flux, of a perpetual ebb and flow between the abstract and the figurative, the digital and the painterly.